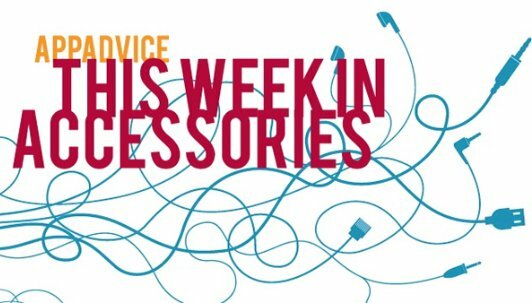 It’s Friday once again, so that means we’re taking a look at some of the latest and greatest iOS device accessories to have recently hit the market. Today, we highlight a rugged iPhone 6 case, a thermal camera attachment, and more. 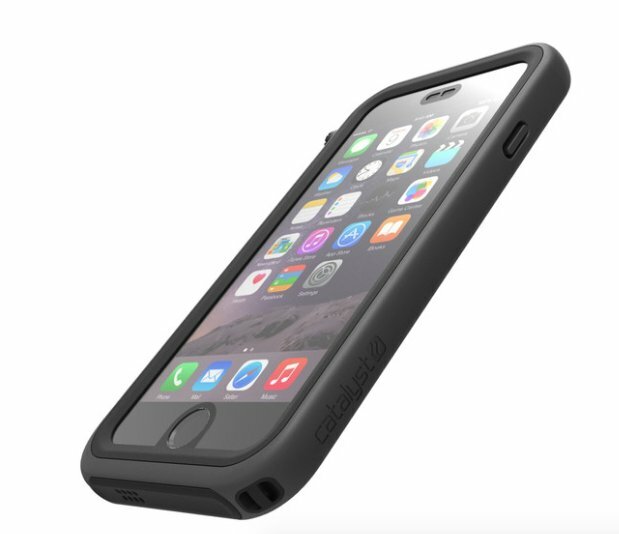 A new ultra-rugged option for the iPhone 6, the Catalyst Case is designed to be waterproof up to 16.4 feet and can protect the handset from drops of up to 6.6 feet. The case itself weighs only 44 grams and adds only 11.4mm of bulk to the iPhone 6 and also features a wrist lanyard to help secure the handset. The black and space gray case retails for $69.99 and can be ordered from the company’s site now. Other colors for the iPhone 6 and an edition for the iPhone 6 Plus are available to preorder. The case for the larger handset is $74.99. A truly portable battery pack, the new PowerSkin PoP’n3 can stick directly onto the back of an iPhone with special tiny suction cups. The 4,000 mAH cell can add 150 percent power to your iPhone 6 and also works with the iPhone 6 Plus. After attaching the battery, users can simply plug in the built-in cable, and they’ll be ready to add power to their handsets. The PoP’n3 is available in three different colors – gold, silver, and space gray. 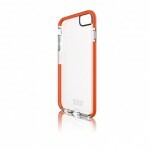 A Lightning connector version will set you back $59.99, and it can be ordered now from PowerSkin. Until tomorrow, Saturday, Jan. 24, the device is on sale for just $39.99 with free shipping. If you can’t wait for FLIR’s next-generation thermal camera for iOS devices, Seek Thermal has just unveiled its new Seek XR. 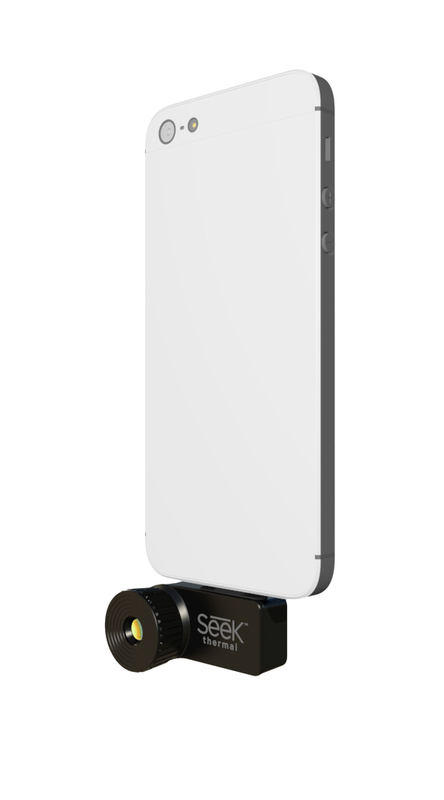 Designed with a Lightning connection that can plug directly into an iPhone or iPad, users can capture thermal videos and images with the Seek companion app. 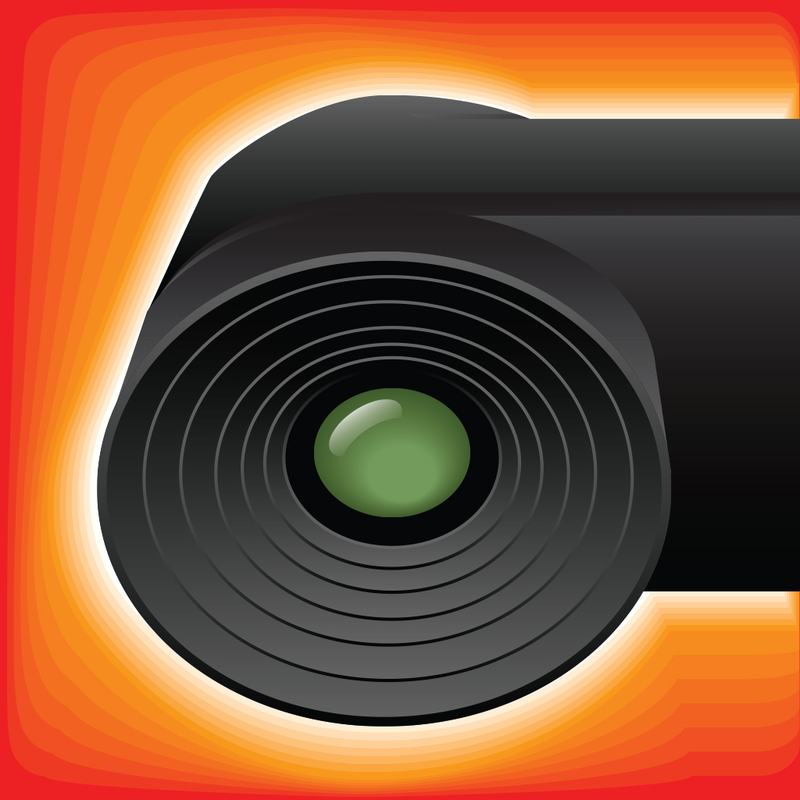 Thermal imaging can be used for a number of real-world applications like security, hunting, boating, and even home improvement. It works by converting heat energy into an image that can be seen by the human eye. Retailing for $299, the Seek XR will be available to purchase later this month from Seek’s site or Amazon.com. 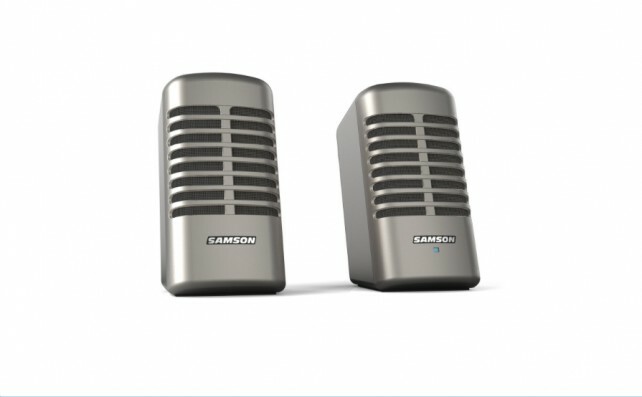 A speaker pair for a computer, iPad, or iPhone, the Samson Meteor offers custom digital signal processing that brings a balance between low, mid, and high frequencies. The speakers themselves are made with die-cast zinc. It retails for $149.99 and can be ordered from Amazon.com.